Each of the luxury rooms at the Hotel La Solara Sorrento near Napoli offers complete comfort and copious modern conveniences expected from an avant-garde family orientated hotel complex. Visit the Hotel La Solara Sorrento Rooms page for more in-depth information on accommodation. Facilities at the hotel are varied and particularly impressive; hi-tech fitness suite, piano bar, Olympic size swimming pool, children’s pool and restaurant. This family friendly hotel in Sorrento offers plenty to do if you wish to stay within the hotel complex and just relax. More information about the extensive services at the Hotel La Solara Sorrento Services page. The Hotel La Solara Sorrento accommodation is located in the enchanting Sorrento area close to the beautiful Amalfi Coast, picturesque beaches, colourful olive and citrus groves, fascinating historical sites and enthralling hill top panoramas - a sojourn at the Hotel La Solara Sorrento is a thoroughly satisfying and remarkably refreshing experience. The Campania region has most things travellers could wish for. 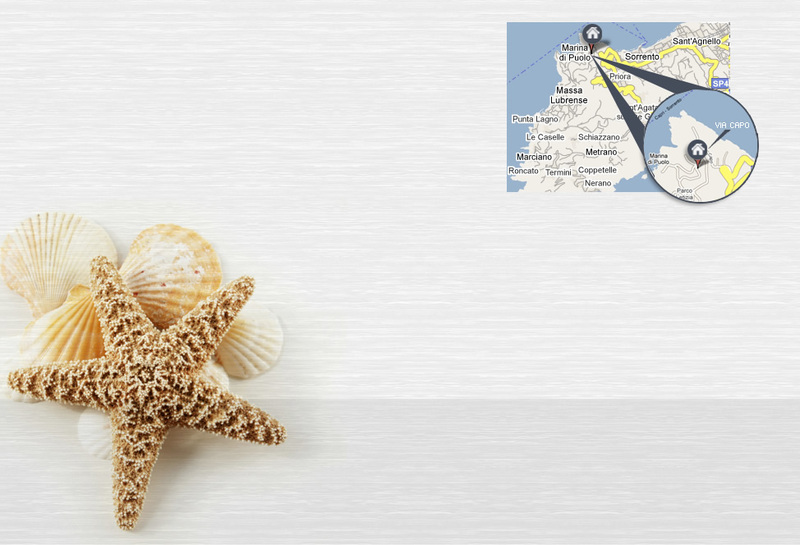 The luxury rooms offered at the Hotel La Solara are near to the chaotic city of Naples, and even closer is Italy’s most dramatic and beautiful Amalfi coastline. The Gulf of Naples is sprinkled with magical islands while inland there is the historically rich heritage set in ancient ruins. The Hotel La Solara Sorrento, situated in Sorrento, offers the perfect location to base your vacation in the Campania region. 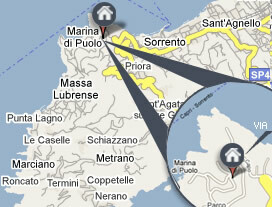 At the Hotel La Solara Sorrento Location page discover more about the hotel’s surrounding area. Recommendations on what to see and do can be found at the Hotel La Solara Sorrento Things to Do page.